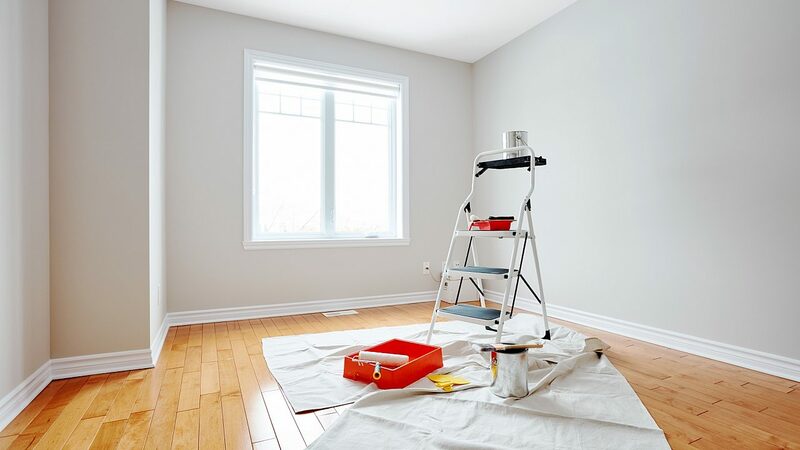 Another important detail to the home is painting the walls, ceilings and trim. All the colors available today, it can be a challenge to get just the right color for one or more rooms. Things to consider; what is the theme of the room or even the whole house; what other colors are you using from flooring, furniture, lamps, curtains and lighting. These all affect the feel of the room and flow of the home. So getting just the right color to match or standout can be a challenge. Habitat Building Group is well versed in all aspects of interior design and can help you through the many choices of color. Need a contractor for Painting? We can help. Habitat Building Group, LLC is an award-winning company that specializes in home improvement projects throughout the Greater Lehigh Valley.